Raime Brown has joined the Great Race staff in Chattanooga to help with administrative duties, and Great Racers will get to know her over the coming months on the phone and in person, Director Jeff Stumb announced. She will be helping with registration duties and working with participants, sponsors and everything Great Race related as well as continuing in her role as Tour Coordinator of the Coker Museum, which she has held for more than two years. And Raime will be with us on the Great Race this summer so everyone will get to meet her, Stumb said. Raime is a 47-year old California native that moved to Tennessee three years ago to embrace Southern culture. 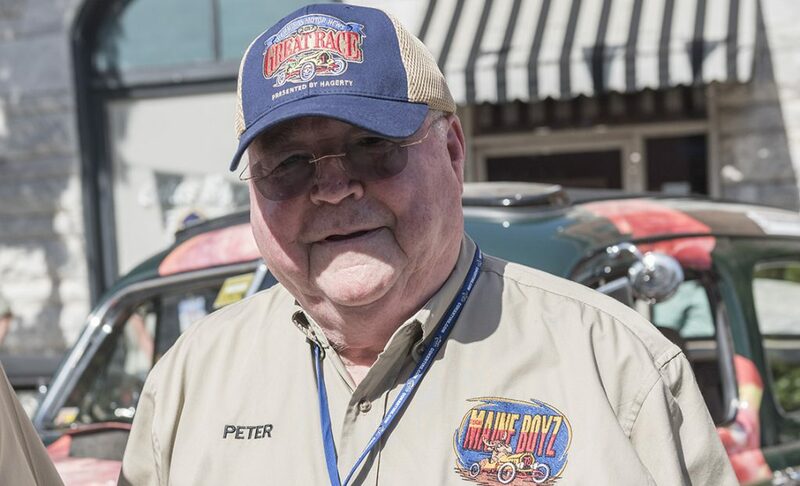 Boasting 30+ years in management and customer service, she was very well suited to work as tour coordinator for Chattanooga-based Coker Tire, the largest supplier of vintage wheels and tires in the world. 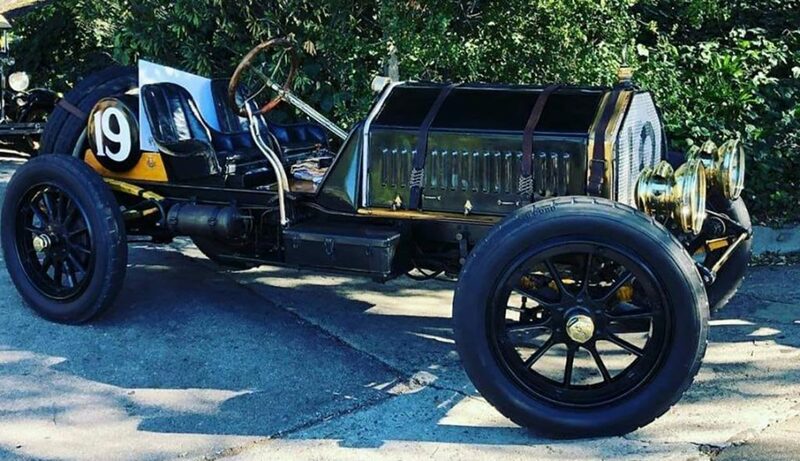 Raime developed and implemented what is widely considered one of the best tour experiences in the South by turning Corky Cokers private automobile collection into an hour-long jaunt through Chattanooga history, vintage automobile education and quirky entertainment. Raime also brings with her an innate ability to connect and communicate with people of all ages, cultures, and interests. These qualities coupled with strong leadership skills are sure to make Raime Brown an asset to the Great Race team, Stumb said. Since early childhood, her favorite movie has always been the 1965 classic The Great Race. 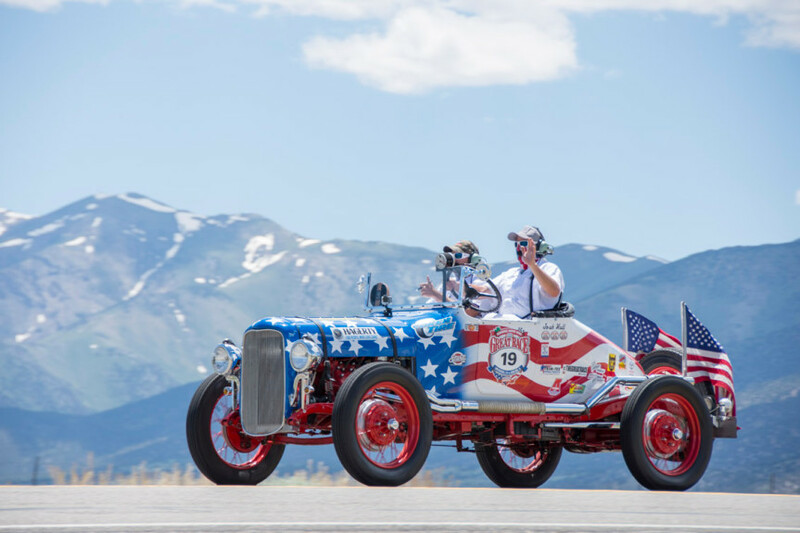 She says she could “never get enough of the old cars.” Raime also likes to joke that “no woman in the world should know that the Leslie Special has Firestone tires, or that Chitty Chitty Bang Bang has BF Goodrich.” She is certain she will feel right at home in the tradition-rich Great Race family. That is great! We recently stopped in Chattanooga on our way to Atlanta. My son loves cars and had seen Honest Charleys on a cable channel program. We stopped and took the tour with Raime. She was great! I am in the event industry and been on many tours. This one was a complete surprise for me and the rest of our family, it was so awesome. 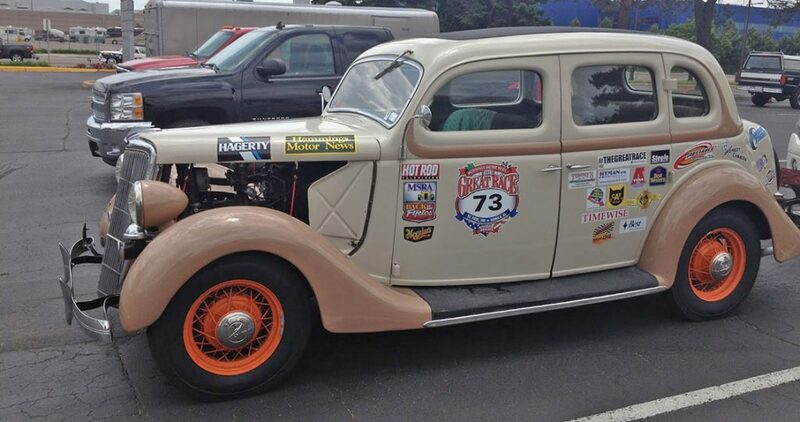 Looking forward to stopping by and seeing the Great Race at the lunch stopover in Washington, MO.